Janice Spina writes wonderful children’s books which are illustrated by her husband, John Spina. I’ve recently read Sebastian Meets Marvin the Monkey, written in verse. Marvin the Monkey, lives at the zoo and acts like a clown for the visitors who have come to see him. He is not very entertaining. Then one day, Sebastion, a kind-hearted boy who loves animals, waits patiently for Marvin to do something. When the music from his toy phone begins to play, Sebastian dances. Marvin likes the music and starts to dance, too. The other monkeys start to dance, as well, and soon all the animals at the zoo are doing their own dance. Everyone is watching the animals dance. When it is time to leave, Sebastion promises to come back and visit all his new friends. This is a darling story about a little boy who loves animals and is sure to delight all young readers. 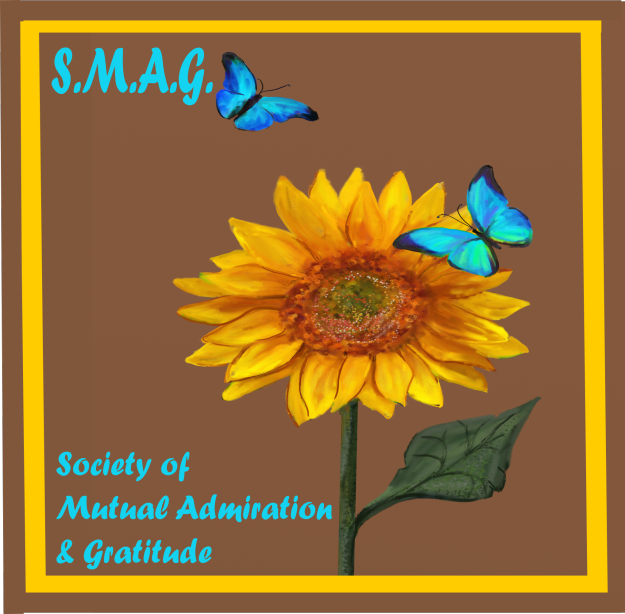 The story was inspired by the author’s young grandson Sebastian, a lover of animals. The author’s hope is that children come away with the love and respect Sebastian shows the animals and treat the animals they meet with the same respect and caring. As with all the author’s books I have read, I highly recommend this book. It is perfect for bedtime or anytime reading and is filled with beautiful illustrations that every child will enjoy. Janice Spina is an award-winning author of nine children’s books, Louey the Lazy Elephant, Ricky the Rambunctious Raccoon, Jerry the Crabby Crayfish, Lamby the Lonely Lamb, Jesse the Precocious Polar Bear, Broose the Moose on the Loose, Davey & Derek Junior Detectives, Book 1 and 2, Sebastian Meets Marvin the Monkey, copy editor and writer of novels and poetry. Hunting Mariah is her first novel to be published under J.E. Spina. She published her second novel, a paranormal/mystery/romance, How Far Is Heaven, July 2016. Book 3 of Davey & Derek Junior Detectives was published in August 2016. Janice has received a Silver Medal from MOM’S Choice Awards for Lamby the Lonely Lamb and the Pinnacle Book Achievement Award for Davey & Derek Junior Detectives Book 1, The Case of the Missing Cell Phone. She is working on two more children’s books, book 4 of Davey & Derek Junior Detectives Series, editing a YA fantasy, finishing up a mystery/romance, and a historical novel, and wants to begin a mystery series for PT girls. All of these books, over the next two years, hopefully, will be published. Janice’s hobbies besides writing are crocheting, exercising to keep in shape, loves going to the movies with her husband or out to lunch or dinner, reading, book reviewing, blogging and spending time with her five grandchildren who are her writing inspiration. What a lovely story and life lesson about Sebastian and Marvin. One day Sebastian went to the zoo. And here he met Marvin the monkey, seeing him bored sitting on a branch, since he has nothing to do. As Sebastian watched the monkey his toy phone went off and music was heard. Sebastian started to dance. Marvin loved the music and did his own way of dancing. All the other monkeys watch him. And suddenly all the other animals in the zoo start to dance in their own way. A great story for all to learn, that there is more to life than just sitting around. A little music can lift you up and be joyful and let you forget the sad part of your life. Great and colourful drawings of all the animals in the zoo. Its a dance party! This book makes me want to turn on the music and dance around! Even without words, the illustrations in this book tell a story in themselves! Its amazing what fun music can bring into ones life 🙂 Thank you Janice for another fun book! Another Gem by JemsBooks. “Sebastian Meets Marvin the Monkey” is an fun tale written by award-winning children’s author Janice Spina and illustrated by her talented husband, John Spina, that entertains children and teaches them the value of respect for others, including animals. Go along with Sebastian to the zoo and learn how his love and consideration for the monkeys spread happiness all around. Highly recommended. Do you want to know how a mobile phone ring will affect zoo animals? I am not giving it away! You will be amazed when you read this book. Let me suffice to say that your little person will be introduced to many different zoo animals. That in itself will be fun enough. But what are those animals doing? Guess! Nice monkey business, Janice!5.0 out of 5 starsFun for you and everyone at the zoo! Janice Spina created another marvelous picture book. This time little Sebastian goes to the zoo where he meets a monkey named Marvin. Marvin is a serious monkey. He never seems to have fun. He stares at the visitors and they look back at him. But when Sebastian’s toy radio starts playing music, something surprising happens. Soon the zoo is a very happy place. This is another marvelous, rhyming book by Janice Spina. Preschoolers will love it. I love reading children’s books, and these two books by children’s author Janice Spina are superb. If you have little ones in your life, or beginning readers, these books are the perfect stories to attract their interest, and yours. While about cute little animals, Spina weaves important lessons into her stories. I can’t talk about her books without mentioning Janice Spina’s husband John Spina, who so beautifully illustrates the books with colorful drawings that tell her stories through delightful artwork. Jesse is a precocious and very intelligent polar bear. He likes to learn about everything except what polar bears are supposed to know. Jesse has some surprising adventures and learns an import lesson. Jesse wants a friend. Jesse doesn’t do what little polar bears are supposed to do. While not minding his mother, Jesse gets into trouble and is saved by an unlikely friend. This adorable story emphasizes not only the need to follow instructions, but also how to be a loyal friend. The author’s husband delightfully illustrated this adorable storybook. It is sure to keep any young child entertained while teaching valuable lessons. Lamby is a very different lamb because of his color. He is lonely and only wants to be accepted by the other lambs. Find out what lesson Lamby learns when a little girl, Leah, comes to the farm where Lamby lives. Lamby the Lonely Lamb received the Silver Award for excellence in Children’s Picture Books from Mom’s Choice Awards. Lamby fell into a vat of purple dye and was purple from head to toe. The other lambs didn’t want to play with Lamby because he was different. Lamby gets his wish to be accepted for who he is, not for the way he looks, a valuable message for young children. Lamby the Lonely Lamb is a delightfully written and illustrated picture book for the young reader. The author wrote it for her granddaughter Leah who has her own Lamby. Janice Spina is an award-winning author with eight children’s books and one novel. 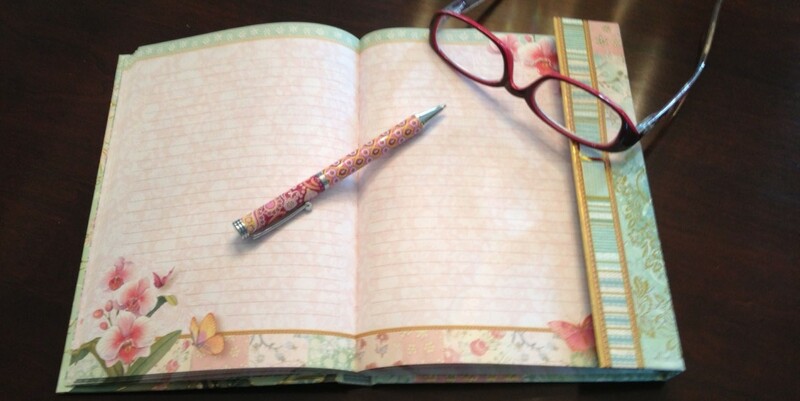 She has been writing since a young child of nine and always dreamed of being an author. Her dream was realized once she retired from an administrative secretarial position in a school. Her goal is to encourage children to read by writing stories that are fun, entertaining and that reinforce life lessons. Her motto is Reading Gives Your Wings to Fly! Her slogan is Jemsbooks for All Ages! 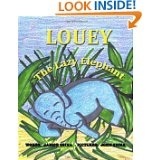 To read my review of Janice Spina’s Louey the Lazy Elephant click here.